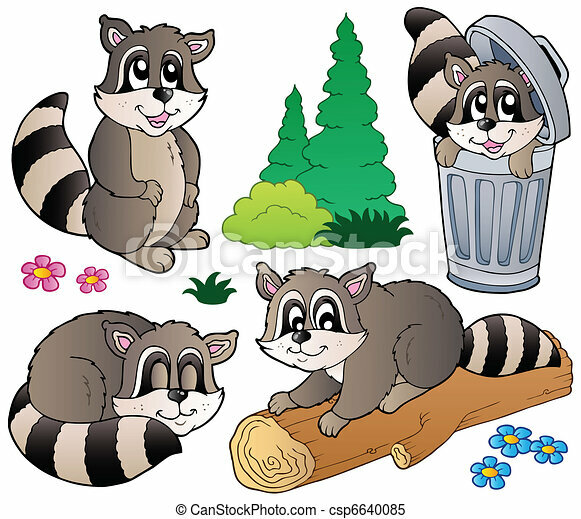 Cartoon racoons collection - vector illustration. 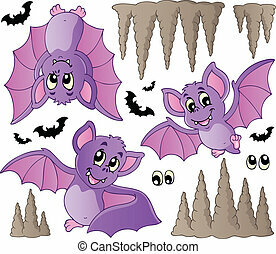 Cartoon bats collection - vector illustration. 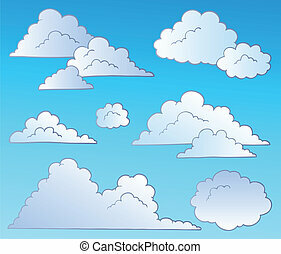 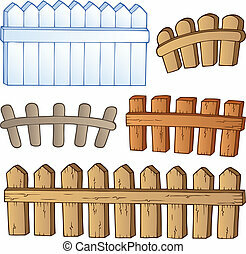 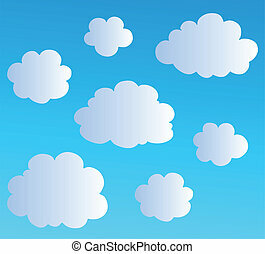 Cartoon fences collection - vector illustration. 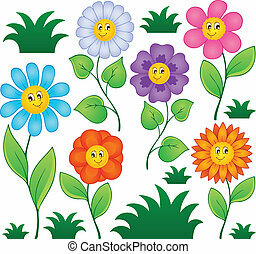 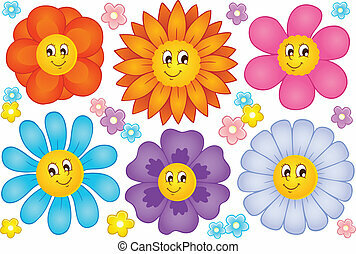 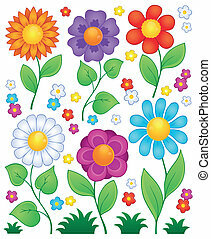 Cartoon flowers collection 2 - vector illustration. 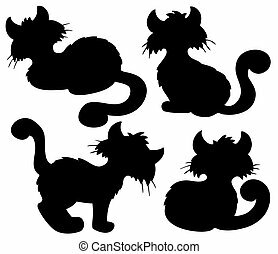 Cartoon cat silhouette collection - vector illustration. 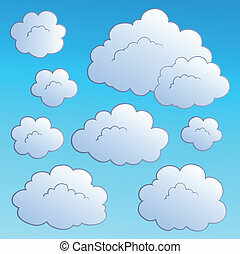 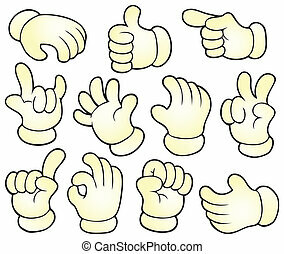 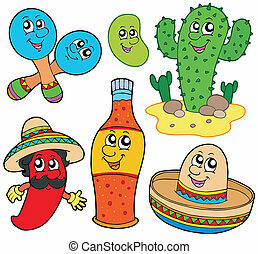 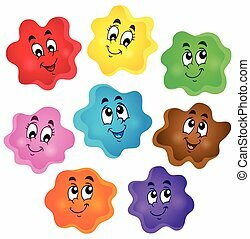 Cartoon color shapes collection - eps10 vector illustration. 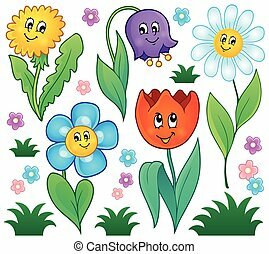 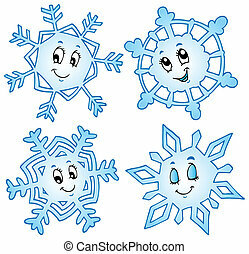 Cartoon flowers collection 4 - eps10 vector illustration. 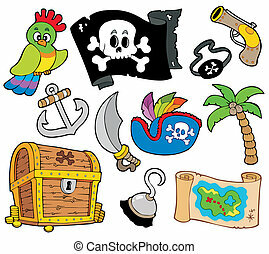 Buccaneer collection on white background - vector illustration.